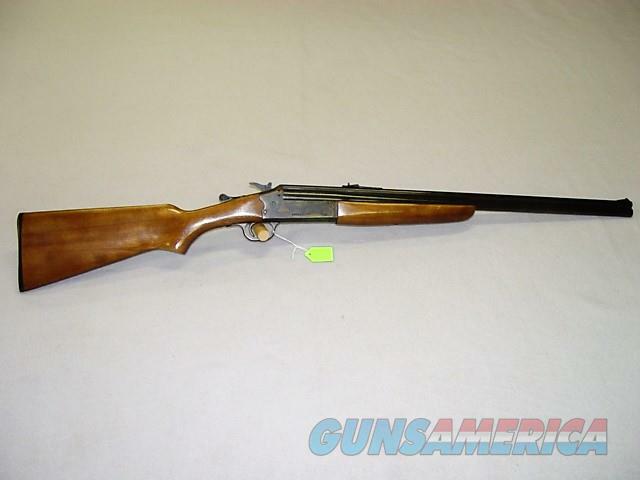 Description: Savage 24H Combo, 22 LR over 410 Bore with 3" chamber. 24" blue barrel. Bluing is near 100% and case color is bright with no wear noted. Wood is excellent with no dents or cracks and just a couple of minor wear marks on the finish. The buttplate is as new with no chips or cracks. Overall condition is 98%+. More photos provided on request. Maine residents pay 5.5% sales tax. Custom Gunsmithing and Shooting Supplies.